The aging Louis-ll Stadium, although envied for its urban character and various sports facilities for thirty years, finally might get a youthful overhaul. Pending the detailed presentation of a modernization project complete with a primary budget, the State has already decided and even got the ball rolling by proceeding with the total renovation of the nautical center. A city within a city, with its fifteen or so domiciled sports associations and its thousands of diligent, amateur, professional and academic practitioners. The Louis II is already a lively place,created in the spirit of the “building prince” Rainier III, and today accommodates the entertaining and profitable ASM and the Roca Team matches, as well as the Herculis events. Boosting the profitability of the stadium has never been a masked ambition of the President of the ASM, Dmitry Rybolovlev, whose plan to create lodges and changes in access conditions – among other things – had been rejected by the Council in 2015, due to security concerns or lack of a relocation solution for the IUM. Some attributed the refusal by the National Council of the time to the detail that the public would have to bear the weight for private gain. Today, public investment could be around €240 million for a four to five year project. The works for the first instalment will end at the end of September, according to Olivier Lavagna, Director of Public Works. The construction of the Louis-II stadium began with work on the swimming pool this summer. There will be work in various places, but the nautical stage is the most easily isolatable part and was given priority. The pool was closed to change the movable wall, redo all the tile seals, portholes. And then there will be a review of the structure of the stadium with a touch of modernity in certain zones, detailed Olivier Lavagna. The plans are not yet definite but the idea is to preserve the stadium’s image without disrupting those who use it. Constantly modernize it, while making use of some entities not related to the stadium, like the International University of Monaco. From the lawn (which has the particularity of being placed on a parking lot) to the galleries, where new lodges should delight the VIP crowd, up to the structure of the stadium and its facade, vast redevelopment operations have been scheduled. Waterproofing, thermal material, networks, roofing… nothing will be left to chance and first major modifications could emerge as early as 2018. There are plans to create boxes at the top of the Premieres stand in 2018 before working on the lawn area and then the Honor stand. Plans are heading in that direction. Access and traffic areas will also be redesigned. If the cost of this facelift will be borne by the state, it’s hard to imagine the ASM having a say on some practical facilities in the field or indoors. Especially since the stadium’s renovations, once confirmed, could finally cause the owners of the ASM to undertake, at their expense, the renovations of the training center in La Turbie. Studies on the Louis-II Stadium project are still underway. 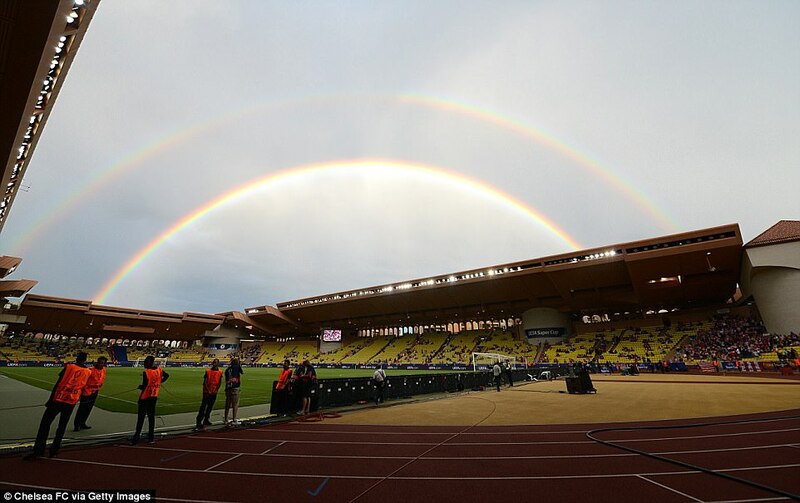 AS Monaco must surely wait until they have been launched before starting work on the training center, said the mayor of La Turbie, Jean Jacques Raffaele, in February 2016 during a municipal meeting. Monaco announced on Thursday that work on the new “performance centre” in La Turbie would begin in “early 2018 with an investment of 50 million euros… It will be one of the most modern performance centers in Europe according to ASM Vice President Vadim Vasilyev. 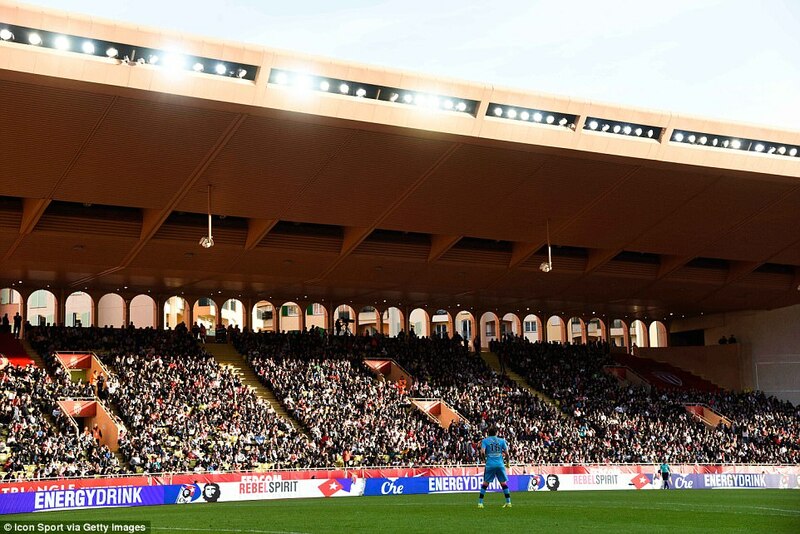 Moreover, the leader also welcomed the official decision from the Monegasque government to allocate €240 million in order to renovate the Stade Louis II.